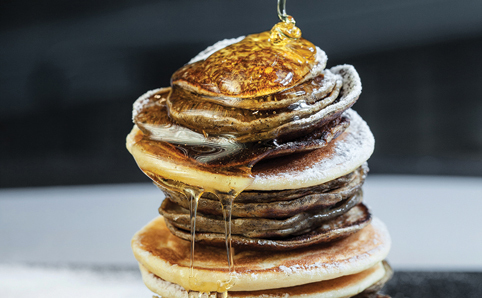 Hong Kong's best places for some nice fluffy stacks, do them all and then go to lunch! Nestled away on Aberdeen Street is this cosy neighbourhood brunch joint. Aberdeen Street (not to be confused with Aberdeen Street Social down the road) serves up pancakes with a twist, using lemongrass in its batter and finishing them off with the winning combo of Greek yoghurt and honey. This is a great place to sit for hours enjoying some wholesome food in a warm and welcoming setting. $65. UG/F, King Ho Bldg, 41-49 Aberdeen St, Central, 2546 5833; abderdeenstreet.com.hk. When the word brunch is mentioned, this is the first place that comes to mind. As the name suggests, Brunch Club and Supper is open from noon to night, and offers hearty and satisfying dishes including burgers, pasta, eggs benedict and some pretty good pancakes too. There are a variety of scrumptious flavours to choose from. The caramelised banana and walnut pancakes are absolutely divine, with the sweet fruit and delectable sauce mixture merging perfectly with the thick fluffy fried batter below. Ideal as a breakfast treat or after dinner dessert. $72. 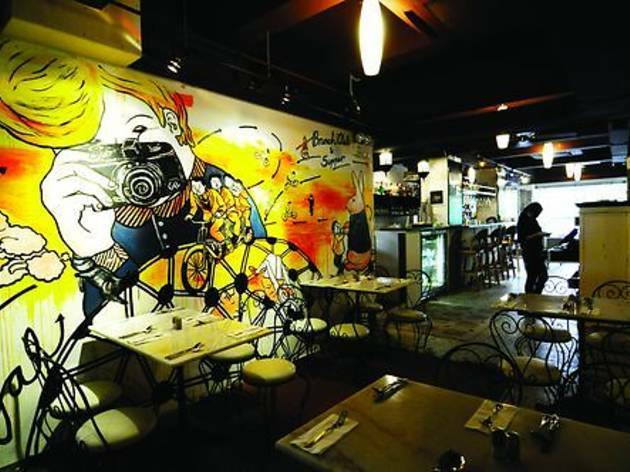 1/F, 13 Leighton Rd, Causeway Bay, 2890 2125; brunch-club.org. For a true American diner experience make sure you check out the Flying Pan. 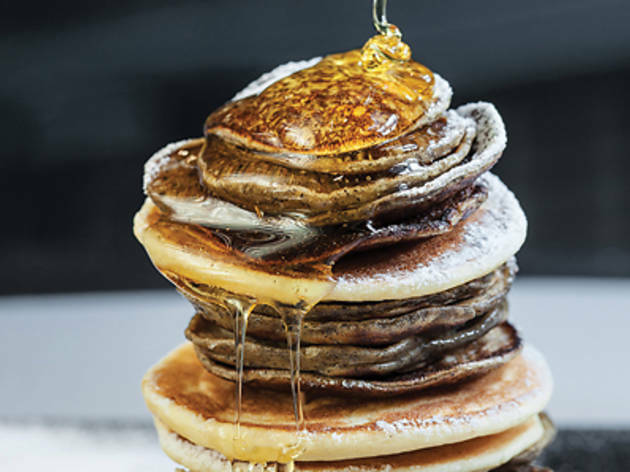 Perched on the edge of Soho, this joint serves traditional American style pancakes stacked high, topped with a hearty dollop of butter and good ol’ maple syrup. Of course, plenty of bacon can be added too, if so desired. 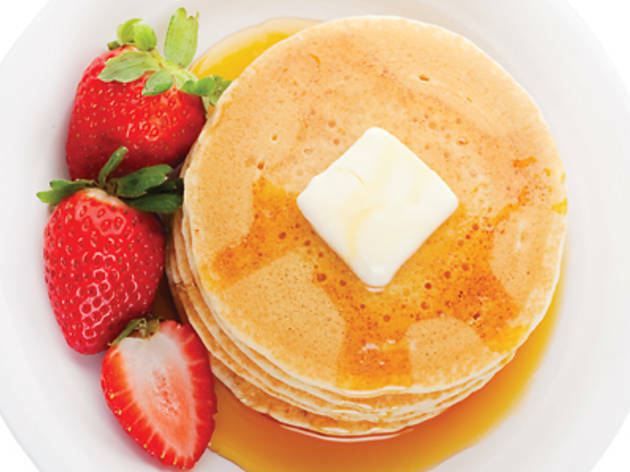 Open 24 hours, Flying Pan guarantees to satisfy your pancake cravings round the clock. $53. G/F, 9 Old Bailey St, Central, 2140 6333; the-flying-pan.com. 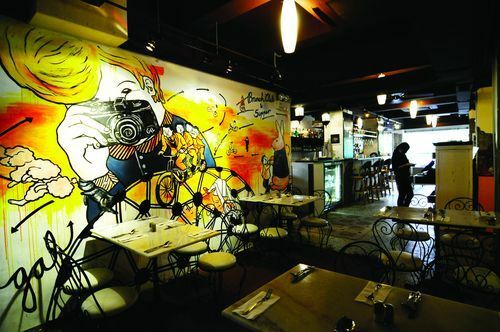 There’s something extremely pleasing about the environs at Oolaa that just makes you want to have brunch or a bite or two – and the pancakes here certainly delight. Their light, fluffy cakes come covered in strawberries and vanilla ice cream, making for a rather indulgently enjoyable pancake experience. 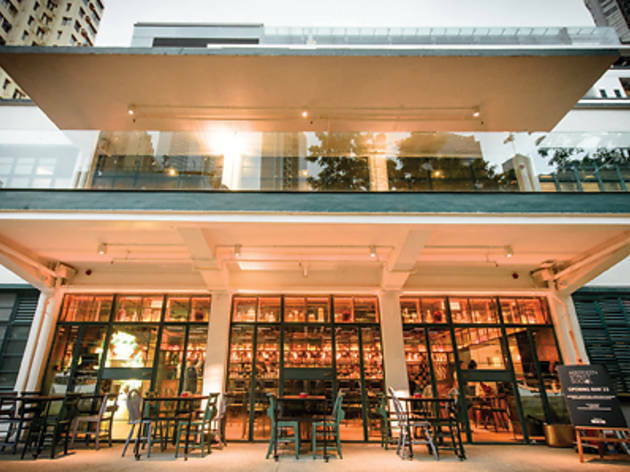 With a noticeable New York City feel – complete with rather large portion sizes – this is a great spot to pass away the weekend and escape the hustle and bustle of Hong Kong. $110. G/F, Bridges St, Mid-Levels, 2803 2083; casteloconcepts.com. 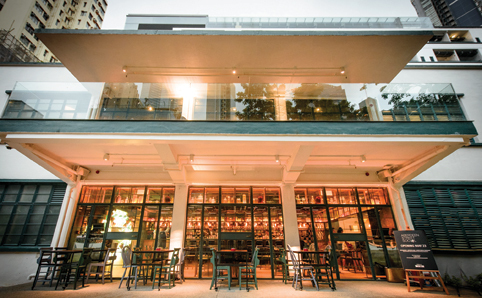 As the name suggests, this trendy Sai Ying Pun spot serves pancakes, but with a twist. 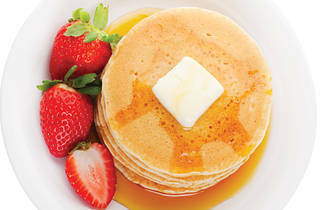 Eight pancake varieties are on offer and each comes paired with a delicious cocktail to further enhance the experience. Available in both sweet and savoury flavours, the ‘running honey’ is a definite winner that combines succulently fluffy pancakes with honey butter and plenty of honeycomb shards. Be warned, a bite of this will have you coming back on a weekly, if not daily, basis. $58, 1 Third St, Sai Ying Pun, 2549 9787; stackconcepts.com.